Exercise Not Helping Your Back Pain? It's Not You, It's Your Strategy! You have back pain, and you’re determined to beat it. You’ve been to your doctor and received pain and anti-inflammatory meds. You’ve been to massage therapy to relax the tight muscles. You searched the Internet for “core” workouts guaranteed to relieve back pain. You’ve been to physical therapy, and you were given exercises to help strengthen the area where you feel the pain. One of these methods is bound to do the trick . . . you’re feeling hopeful . . .you’re on your way! Fast-forward a few weeks or months: you find yourself still managing the same pain, the same tightness, the same problem. You’ve diligently performed your exercises and stretches on the area that hurts, but it still hurts. Or even worse, maybe the pain has “moved”: now your hip hurts, too. The problem is clearly not being solved. It’s a frustrating situation. I’ve been there, too. 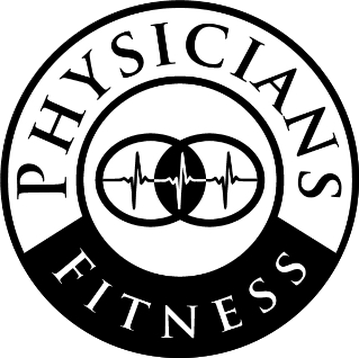 I see it every day in my practice as a Muscle System Specialist™ at Physicians Fitness. I hear new clients’ frustrations, anxieties, and fears on a daily basis. You’ve been prescribed medication, exercise, and a myriad of methods to “stretch” and “loosen” your muscles. You’re already doing all you can to solve the problem . . . right? It’s not your effort that is lacking; perhaps it’s the strategy of solving the problem that’s in need of some tweaking. The human body is a miraculous vehicle, certainly greater than the sum of its parts. Part of its genius, in my opinion, is in its sophisticated setup for communication within itself: the body is one continuous, cohesive system with a built-in mechanism that allows for every part to be aware of, and work with, the other parts to achieve the goal of operating efficiently. The field of engineering refers to this as the “Systems Approach”. Your body is not simply a set of individual parts, welded and bolted together, with each operating blindly to the others. Your body grew together from its conception; it is impossible to tease out one part from the next without disrupting another part in some way. The body operates by interconnection, interaction, and interdependence. The operation and movement of your body is based on extensive collaboration. Brilliant! This concept is amazingly powerful when applied to an analysis of the human body, especially as it relates to pain, dysfunction, and movement control. Here’s an example: Which muscles are responsible for you raising your arm into the air– the way you intend it to– and waving to a friend nearby? Trick question . . . they all are. Even though your arm is the part of your body that’s doing the active motion, all of your body’s muscles need to work to pull off the movement: your shoulder and trunk muscles work to support your arm; the muscles of your neck, back, hips, legs, eyes, and feet are working to keep you upright and stable while negotiating with the forces of gravity and the ground; your other arm stays down at your side. In executing any movement, you need certain parts to move well, and you need the other parts to do the job of not moving. Every body movement is a whole-body task that requires an internal, whole-body solution. Your muscles are an interacting, interconnected, interdependent system, constantly communicating back and forth to work together to create and control movement. All of your muscles are involved in one way or another in any bodily event. Conversely, an issue with low-quality muscle function in any area of your system has the inherent potential to affect the performance quality—and your brain’s conclusion about how you feel– in any other area of your system. This concept of understanding the body provides the underpinnings of my approach as Certified Muscle System Specialist™. 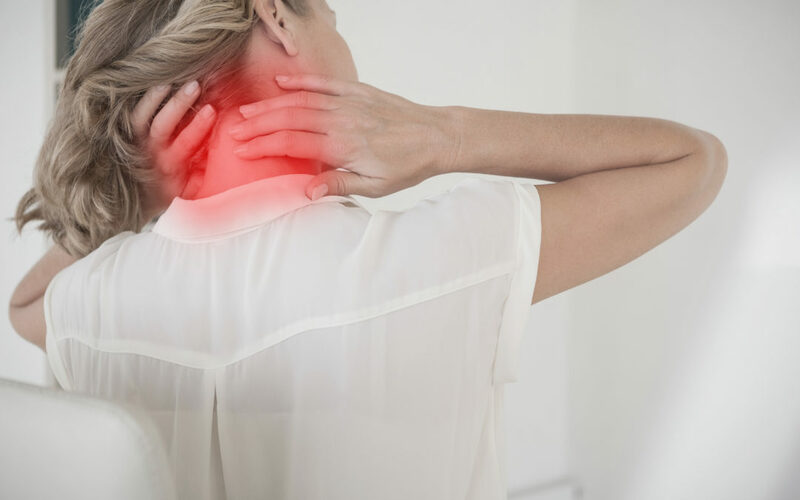 When I apply the Systems Approach to the human body, it opens up a new set of options in how to work, and negotiate, with the body in order to identify and resolve problems that cause nagging pain and low- quality physical movement. But I digress . . . you still have back pain. Let’s discuss a new strategy. NEXT: Read Part Two of this blog series. Jessica, Thank You this is a real issue for fellow trainers and their clients. I’m excited to open this conversation! I look forward to part 2. I believe it’s going to give a new look and way of thinking for Practioners of Muscle Function. MOST importantly getting viable results quickly that are long lasting! Thank you, Sheila! I agree, the Systems Approach to dealing with control issues– and how a person feels as a result– is a valuable tool for both the client and the practitioner! We’re thrilled that the philosophy of the Muscle System Specialist is gaining traction with practitioners in both the Exercise field and with the medical community!